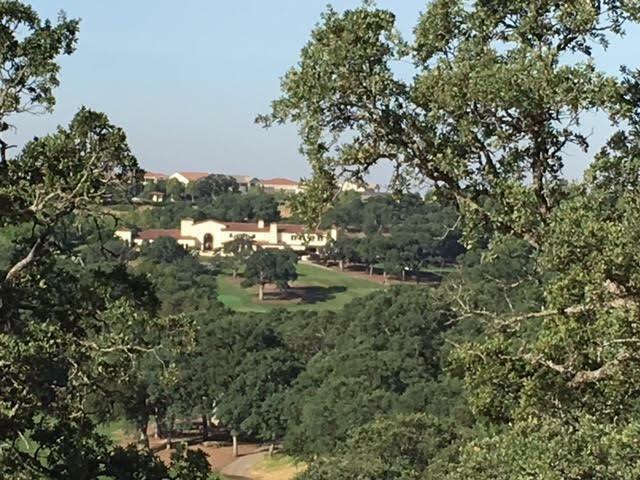 Views straight down the 11th hole & fairway to the Catta Verdera private golf clubhouse. Imagine a gated golf course comm. 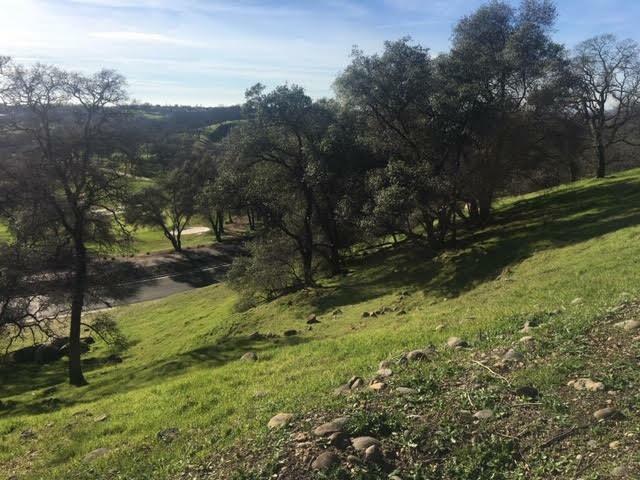 w/million-dollar homes, a tranquil natural setting of walking trails, through open space consisting of wetlands, groves of native oak trees, deer, hawk, owl etc. You have entered the exclusive No. 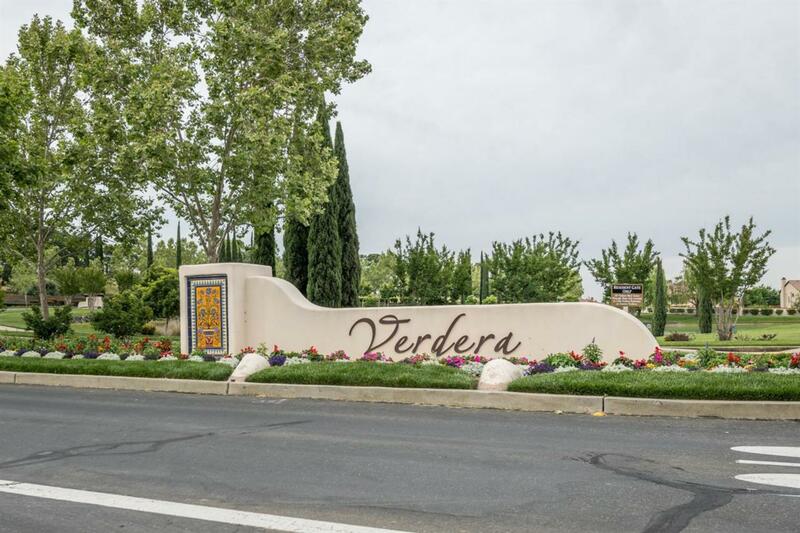 California community of Verdera, in Lincoln CA. This 900-acre comm. has 614 home sites, comprised of multiple custom & semi-custom homes situated in the stunning comm. This 1.5-acre sloped home site is buffered from neighbors. The owners have plans for a 5,000 s/f 2-story residence, as an idea'' of what can be built on this property. Per the HOA a min. 3,200 s/f single-story, 3,800 s/f 2-story hm must be built in this section of the comm. You may hire the owners to design your dream home or bring your own plans. HOA $160 mo. No time limit on when you build, but you must finish w/i 1-year. Poss. Owner transferrable cr. of $22K towards City of Lincoln building fees. 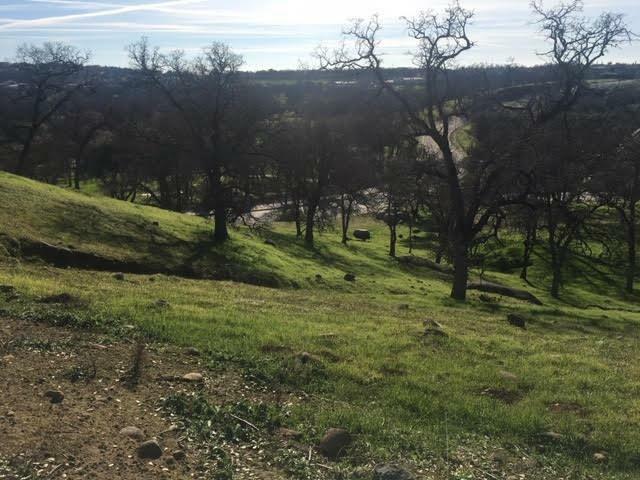 Listing provided courtesy of Lyon Re Rocklin. Listing information © 2019 MetroList Services, Inc.